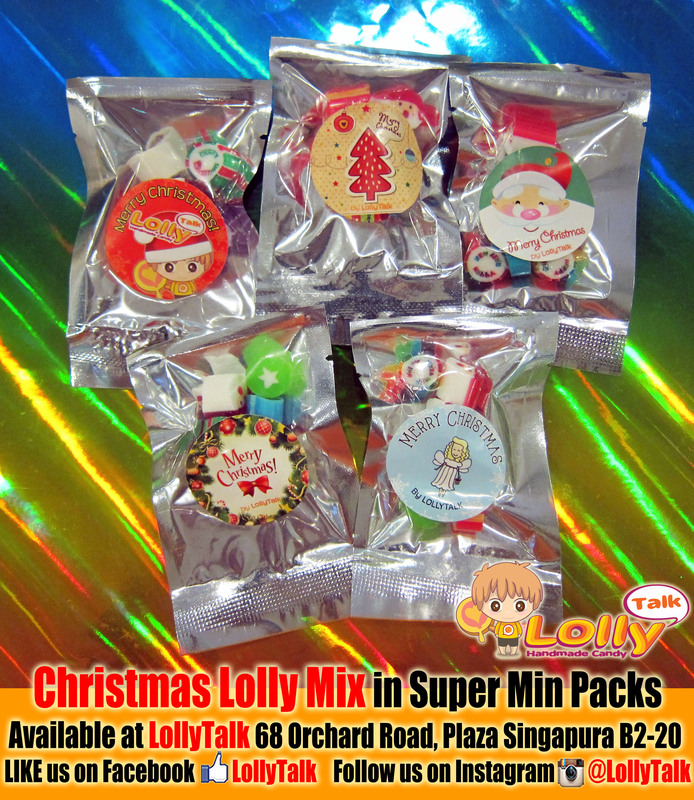 Christmas Lolly Mix in Super Mini Pack… by LollyTalk – Christmas Comes to LollyTalk. When Christmas comes…. It's Candy time. Christmas Lolly Mix in Super Mini Pack. Great idea for parties and as road show giveaways. Comes with beautifully designed sticker label with seasonal greetings. Christmas Lolly Mix by LollyTalk.